Pepperidge Farm when I think of that name I think cookies! Pepperidge Farm has a huge of assortment for everyone Back to School plans. Parents are now back to making the lunches and sending kids with snacks. Pepperidge Farm has a huge assortment of breads, crackers and cookies. You can make a full lunch with good whole sum Pepperidge Farm products. Give your kids the best when it comes to breads with Pepperidge Farms Very Thin Whole Wheat Bread its the perfect size for any packed lunch. The Pepperidge Farm line of breads will surely leave your child feeling happy and full. Snacks: Pepperidge Farm has you covered. The Milano cookies are my personal favorite, they taste great are not to much cookie or to much chocolate they are the perfect balance. I love these cookies so much I have a my own little secret stash to enjoy. 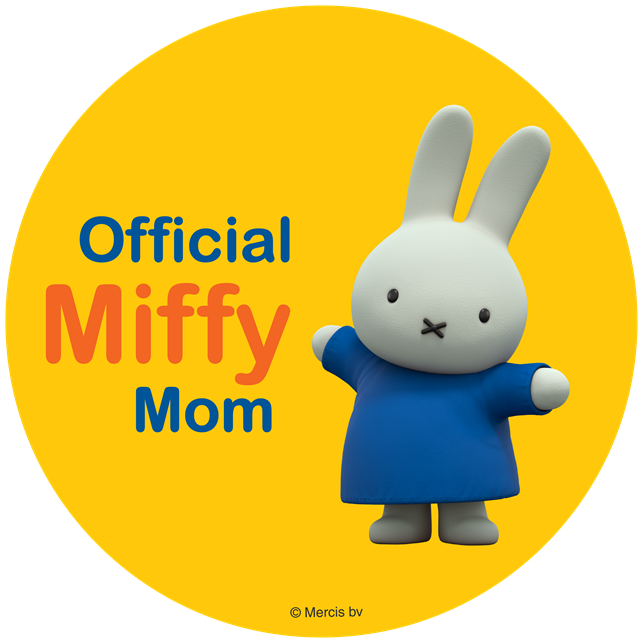 I do however share with my kids and purchase the Milano single serve packets which I normally give the kids on a special day or end of the week as a special I love you snack. Pepperidge Farm makes the one and only Goldfish Crackers! Goldfish Crackers are a must to any back to school meal! 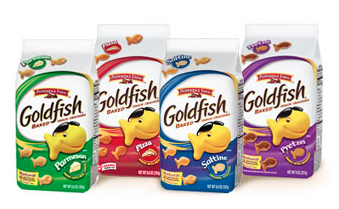 Goldfish Crackers come in yummy flavors like Pretzel, Parmesan, Pizza and Cheddar. I have yet to find one my kids don't like. Family favorite is the classic Cheddar! We always have Goldfish crackers on hand they have been around for a long time and were one of my kids finger foods when growing up. For bigger appetites try Goldfish Puffs! A bigger more flavor Goldfish. Pepperidge Farm has so much to offer and really is a great way to express your feelings by sending your kids back to school with the best Pepperidge Farm. 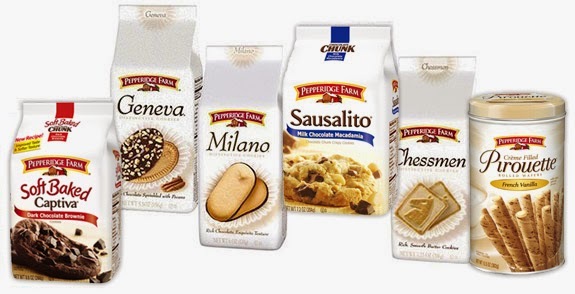 Check out all the great products from Pepperidge Farm by clicking here. 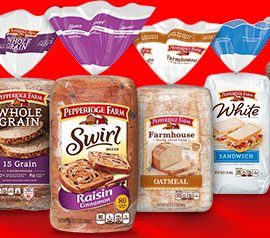 You can pick up Pepperidge Farm products at your local grocery and retail stores.